Please note: All dates are subject to changes, contact organisers for more information before making arrangements. 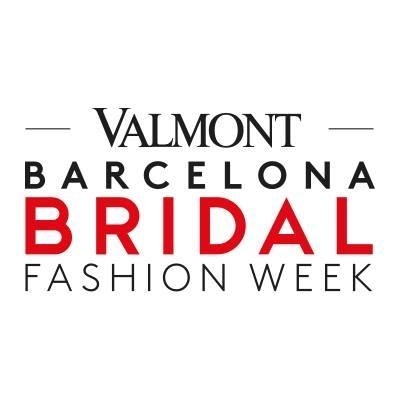 Barcelona Bridal Fashion Week is the international benchmark for the bridal sector. 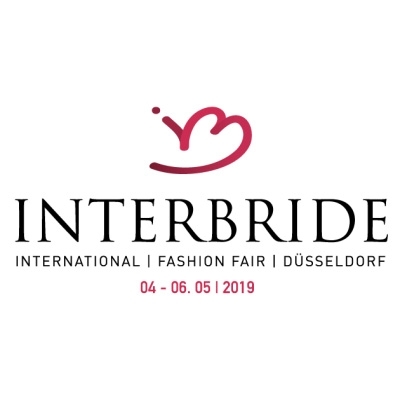 The trade fair hosts more than 380 brands and for retailers there are a wide range of exciting fashion shows presenting designs from the 2020 collections. 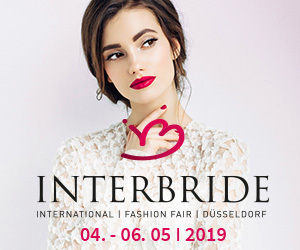 Interbride offers buyers around the world the chance to view and order from all the latest collections. Whether it is for the bride, the groom or the guests, the focus is on current and future trends in fashion, shoes, accessories, childrens and evening wear. 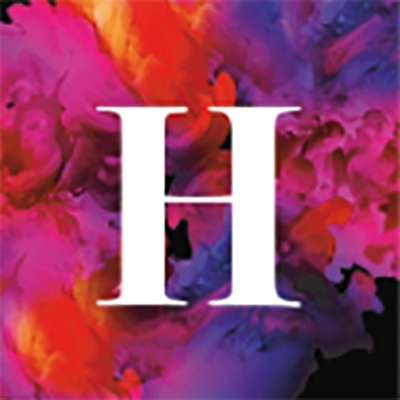 Harrogate Fashion Week brings together leading fashion brands and independent retailers across a two-day exhibition in the beautiful spa town of Harrogate. 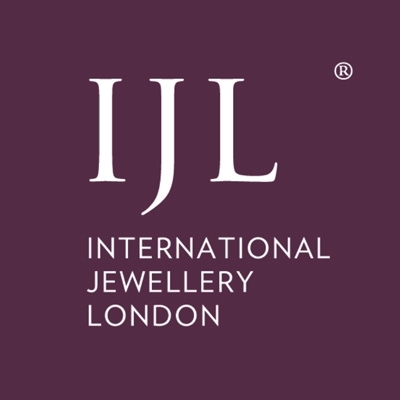 London's exclusive luxury fashion fabric show. Delivering great fabrics and trimmings to designers, manufacturers and tailors.